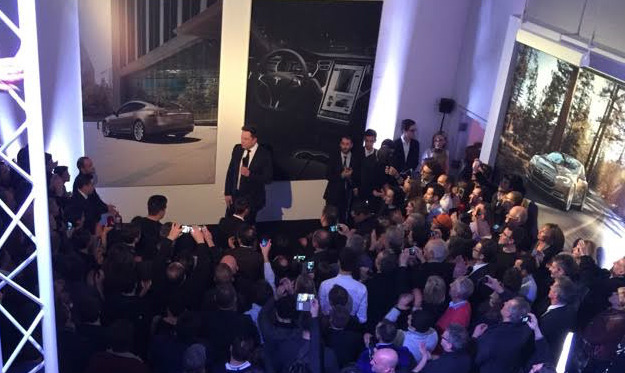 Earlier this year, Elon Musk visited Chambourcy in Paris where he conducted a Q&A session at the local Tesla store. There, he hinted at a "version two of the Powerwall" launching this summer "which will see further step changes in capabilities." 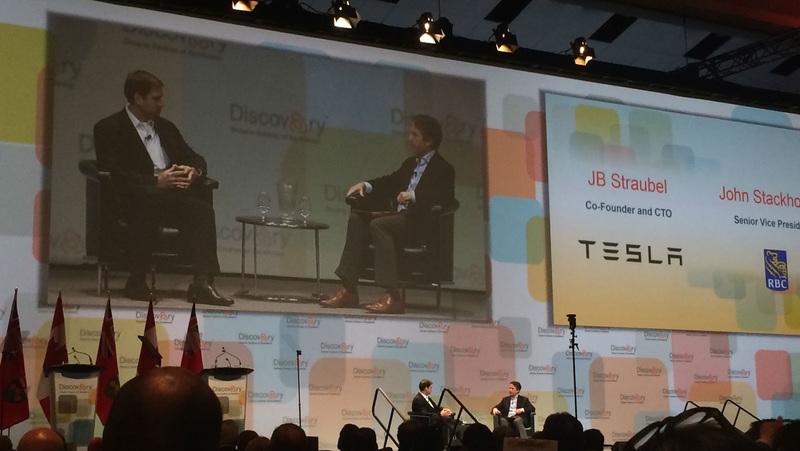 The new Powerwall installations are due to take place “in the next few weeks,” said a Tesla spokesperson. The main changes are a simplification to the handling and wiring requirements for installers, and greater hardware compatibility with inverters from Germany solar energy supplier SMA. 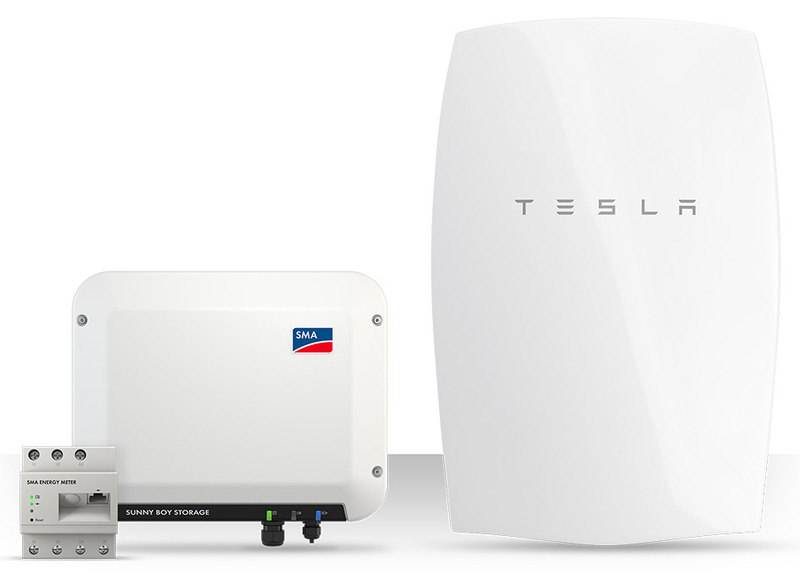 Compatibility with SMA’s low-cost Sunny Boy range will allow Tesla to address SMA's 50 percent global market share and drive retrofit markets. 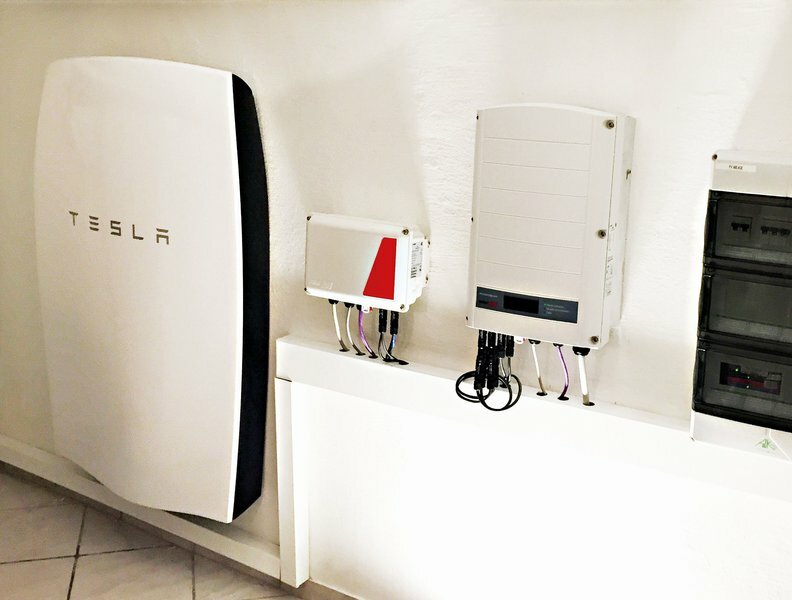 StorEdge inverter for Tesla's Powerwall currently retails for almost $3,000 in the United States versus SMA Sunny Boy Storage 2.5 for $1,250 in Europe. During last week's Q&A at the Ontario Centres of Excellence's Discovery 2016, Tesla's CTO JB Straubel talked about the Powerwall, insisting "The growth [of batter storage] is very fast and doesn’t need much infrastructure as vehicles do. There’s plenty of room for innovation in the power electronics, the inverter that connects the solar to the grid, the installation itself like mounting hardware, the labor of installing such system. All these things are more waiting for innovation today. We’re approaching the price point where it’s a no-brainer [to install], it saves people money doing it." 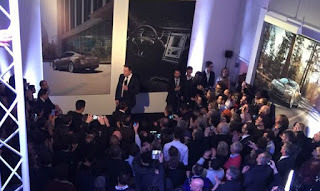 Separately, Tesla has admitted last month to issues with noise emitted by some of the first Powerwalls installed, but said it moved quickly to introduce a permanent fix in its product design. "In a few early Powerwall installations, incorrect firmware was initially installed resulting in higher fan noise. 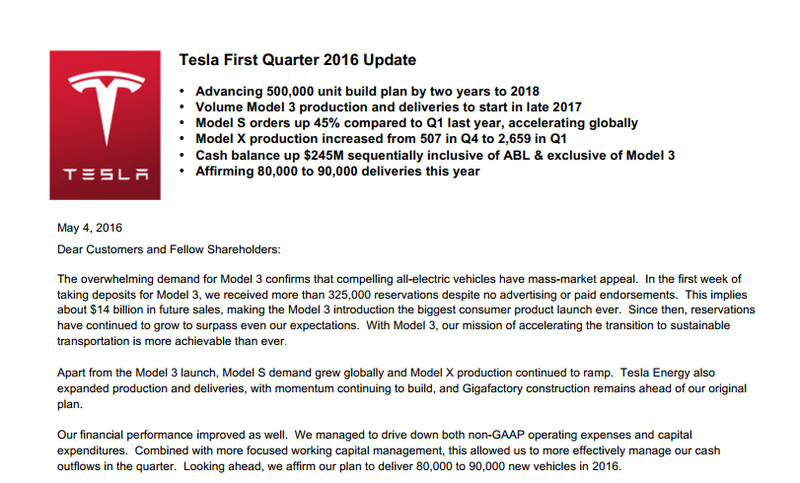 This issue was easily and immediately fixed by Tesla with a firmware update as soon as it came to our attention. These firmware updates can even be made remotely just as we do in our vehicles, no service visit or customer action is needed to keep software up to date" said Tesla's Senior PR & Comms representative Alexis Georgeson. 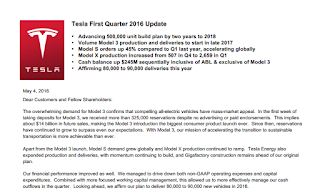 At Tesla's Q1 Tesla's quarterly earnings conference call earlier this month, Elon Musk reiterated "... we're going to make sure Tesla Energy is not constrained by vehicle needs. And I think the growth rate of Tesla Energy is on a percentage basis only going to be far greater than the growth rate in cars... we delivered over 25 MWh of energy storage to customers in four continents. We delivered over 2,500 Powerwalls and nearly 100 Powerpacks in the quarter throughout North America, Asia, Europe and Africa." 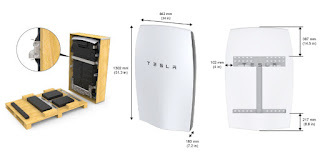 Powerwall is complete with battery SMA needs batteries so total price for SMA is much higher. 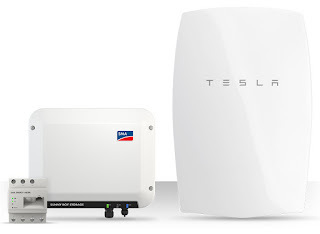 Powerwall doesn't come with an inverter. It is just batteries, BMS and a charger. So your point is? Storage still doesn't make economic sense when you're on grid, and it will take a huge drop in the price of Li-ion batteries- or perhaps a $300/tonne carbon tax - to give it price parity. Off grid? Sure. actually, adding powerwall to a solar installation means that the invertor is already there. Issue solved.